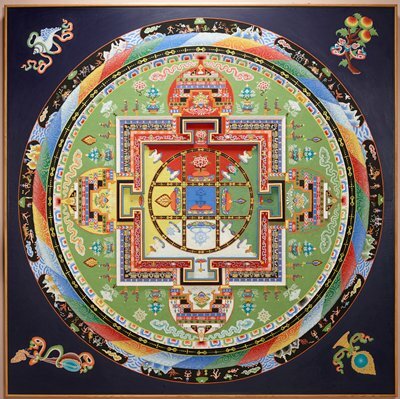 A Tibetan mandala represents many things, including the impermanence of life. On that, and only that, China and Tibet agree: we die. What happens next, though, is now in hot dispute.